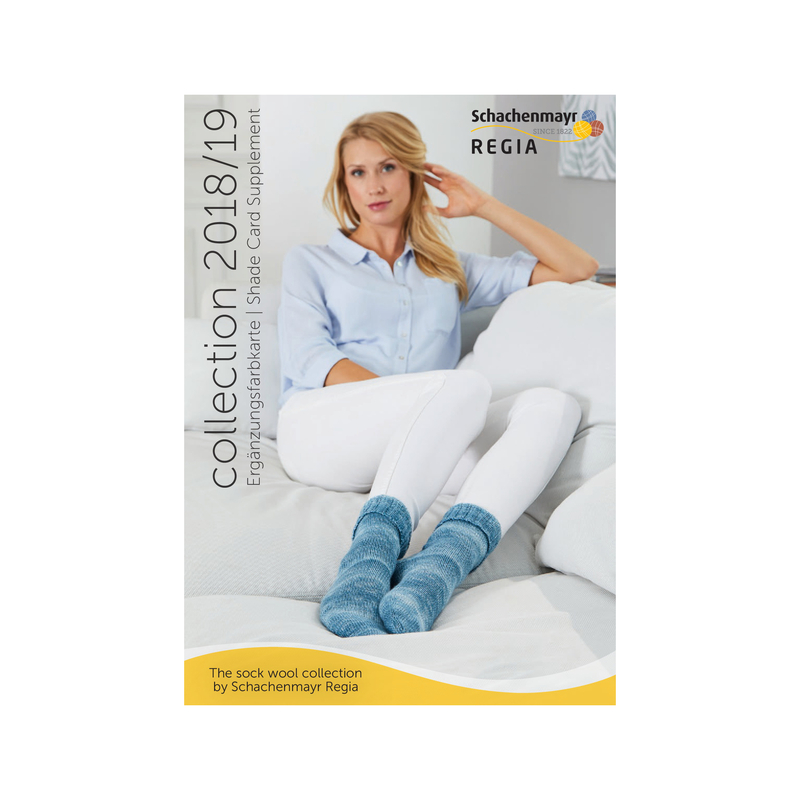 In this REGIA Shadecard you will find an overview of all our yarns and their shades for the current season. Let yourself be inspired and find your perfect matching yarn for your next project! You will find the shade card supplement of the actual season at the end of the PDF. Retailer who run our yarns can be found by our store locator. Note: The download includes 34MB, we recommend not downloading PDF via mobile data.